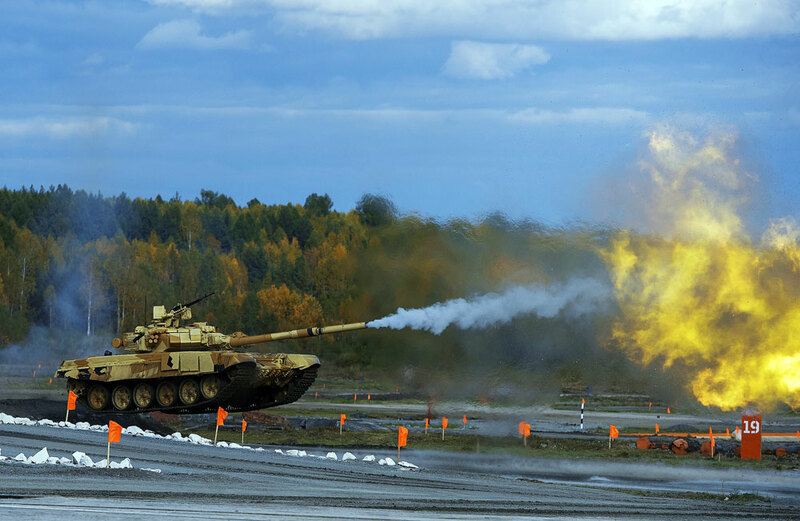 The Russian corporation Uralvagonzavod will open its doors to tourists from April this year, allowing them to see the factory in Nizhny Tagil, where the T-90 tanks are built. Uralvagonzavod, the Russian corporation considered one of the world's largest producers of tanks, will launch a military and industrial tourism project named Voyentur (military tour) from April 2016. The company's website states that tourists will be able to visit the T-90 production facility in Nizhny Tagil (1,000 miles east of Moscow), and enter parts of the territory that are closed to general access. Tourists will also be allowed into the shops of the facility, historically associated with the production of military equipment. Organizers of the project told RIR that tours would take place during working hours, and guests would be able to familiarize themselves with the production of domestic tanks. The tour will include a visit to the Museum of Armoured Vehicles, which displays a range of tanks from the Soviet T-34 to the Russian T-90, as well as armour samples of combat vehicles and combat ammunition. At the final stage, tourists will be able to enjoy a master class from a T-90 crew and personally ride in a military vehicle. Guests will then head off to sample military cuisine in the field. According to the organizers, the tour is designed for 25 people at a time. The cost of a group trip is 375,000 rubles ($5,500). Representatives of Uralvagonzavod expect that the majority of tourists will be from Russia, but project organizers also hope that visitors from abroad will also want to be part of the project and visit the manufacturer of tanks and armaments.